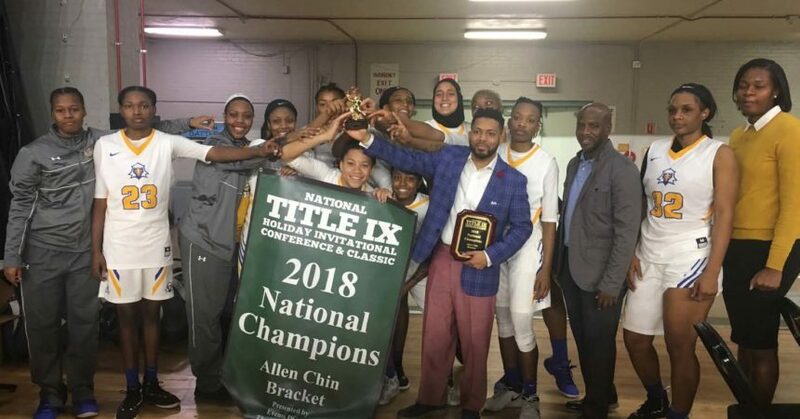 A week before going into last Saturday’s game against Gulf Coast State, the TCC women’s basketball team won the National Title IV tournament in Washington, D.C. Going into Saturday’s Panhandle Conference opener against Gulf Coast State, TCC coach Franqua Bedell’s mantra was the same as it has been since the season started. “I told the girls whether we win or lose the game does not define who we are and it doesn’t define this year,” Bedell said. “All it tells us is that we have to go back to the lab and get better. The Eagles didn’t play scared by any means against the Commodores, taking the game into overtime before falling 101-96. Bedell got another chance when the Eagles traveled to Marianna to face Chipola College in a mid-week game. 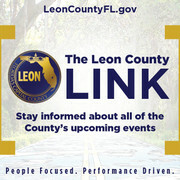 They won’t play after that until Jan. 16 when they take on Northwest Florida College at home. The Eagles aren’t looking past any of the early challenges in their conference schedule; just wanting to play well enough to repeat as the national juco champions. They are optimistic they could repeat, especially since they got off to one of the programs best starts and went into Saturday’s game with an 18-0 record. It’s a much more mature team that has five returning sophomore from last year’s squad. With the new additions, they’ve formed a sisterhood that guard Victoria Pearce attributed to their early success. Getting the newcomers to commit to Bedell’s system wasn’t difficult, Pearce said, because they’ve heard stories about the title-winning season. “We want to taste that championship again and the freshmen want it for the first time,” said Pearce, who is averaging 9.6 points per game with a 53.8 shooting percentage. Bedell, who is in his sixth season at TCC, set out after last season to reload the Eagles. He saw several talented players while recruiting, but he wanted players who brought more than just the ability to play. Jamyra McChristine, a sophomore forward who missed seven games, was a big factor in the Eagles stretch during the closing weeks of the non-conference schedule. 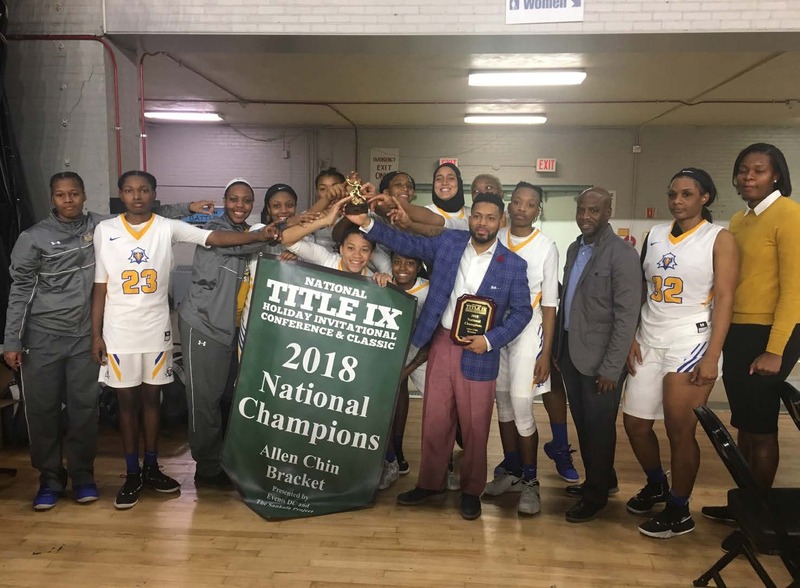 She brought leadership that was especially effective when the team won the Title IV National Championship tournament in Washington, D.C. The title win gave the Eagles 23 consecutive victories dating back to last season. They went into the game against the Commodores averaging 98.7 points per game as a team. Despite seeing the streak snapped, Bedell is convinced that the Eagles are in a place that should make it easy for them to bounce back.